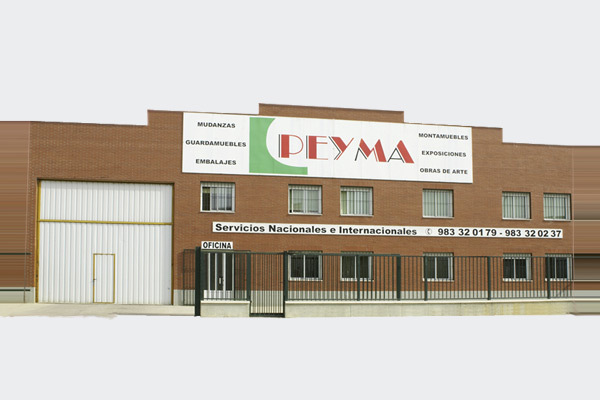 MUDANZAS PEYMA has a qualified and professionally trained team which offers you the best service depending on your needs. 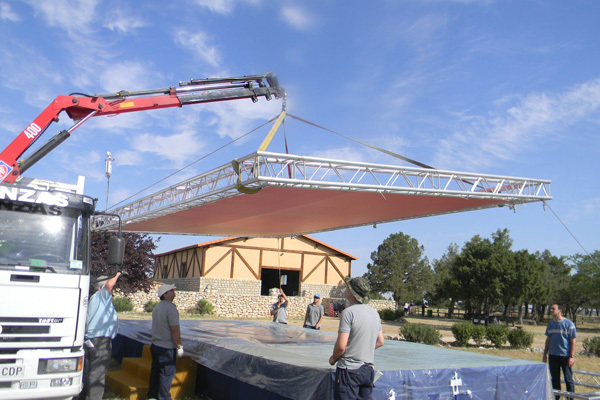 We give total and exclusive dedication in order to achieve the satisfaction which you deserve. A successful objective so most our clients state. Our team is the main axis of the companys professional result. Traffic manager, department manager and team manager. Foreman, truck driver, forklift driver, crane operator, carpinter, warehouse manager, etc. Always available to advise and inform you of the best options.